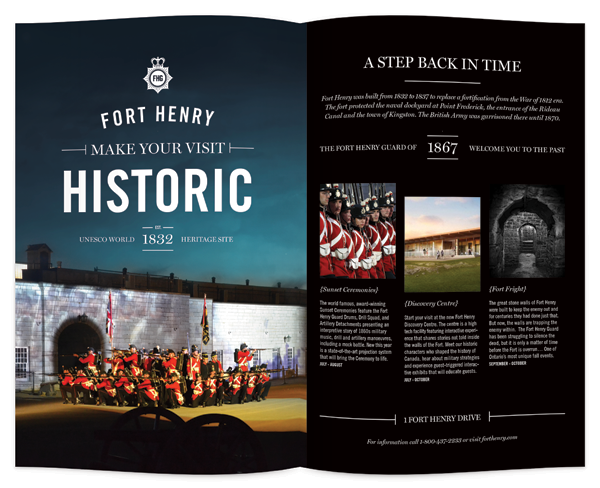 A double-page advertisement for Fort Henry which features a large impactful typographic headline and accompanying editorial. 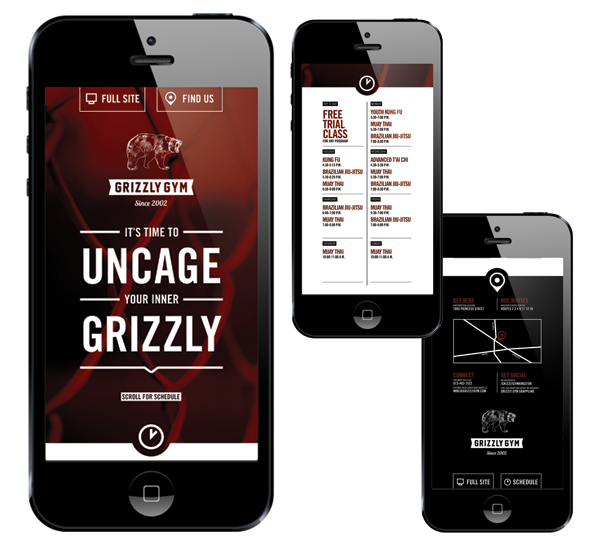 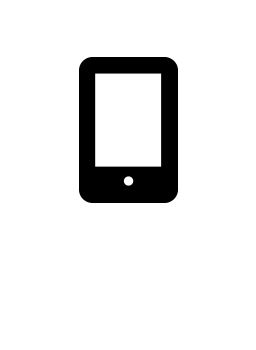 A mobile site designed to allow easy access to the most desirable information to Grizzly Gym's mobile users — the schedule and gym location. 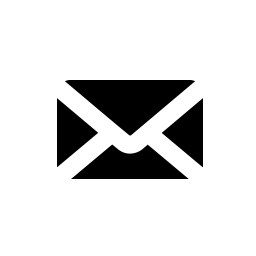 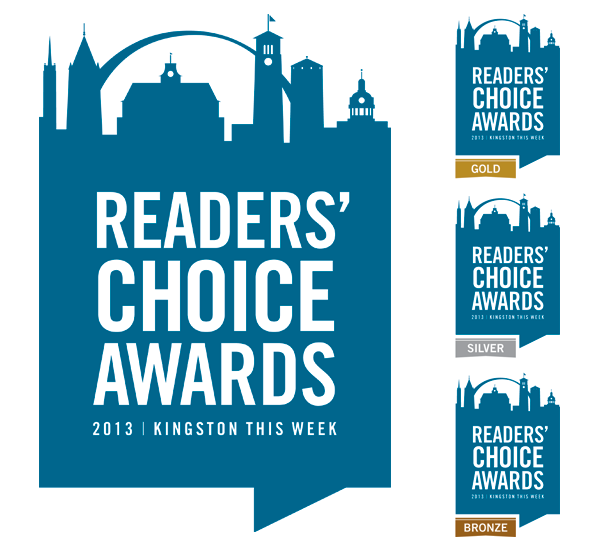 Conceptualized to position the brand as the voice of the city, this identity combines notable icons from the Kingston skyline with a speech bubble. 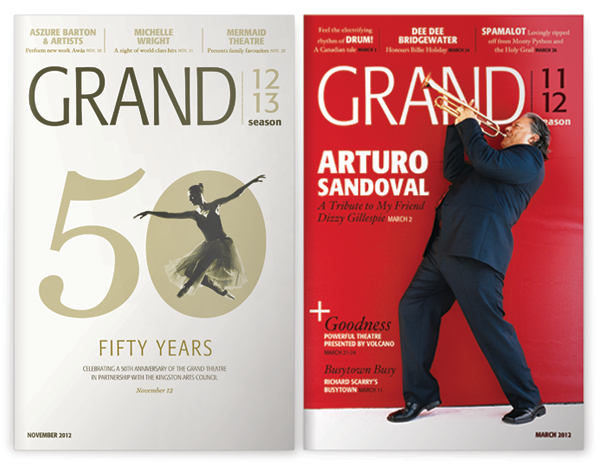 Program cover layouts for Kingston's Grand Theatre featuring a fresh look that was designed to transform the book into a modern magazine. 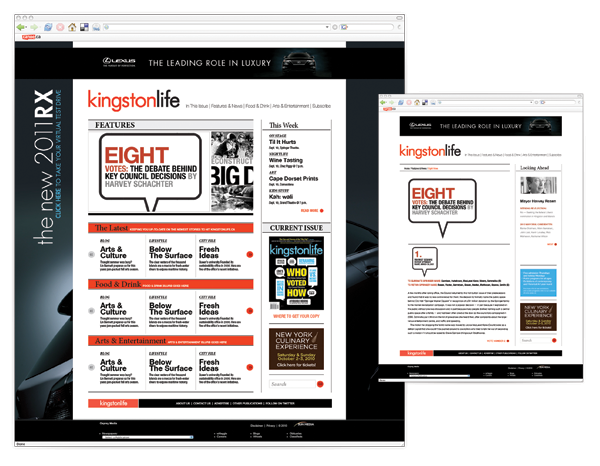 Redesign of kingstonlife.ca based on the look and style of the printed magazine to produce a cohesive cross-platform reader experience. 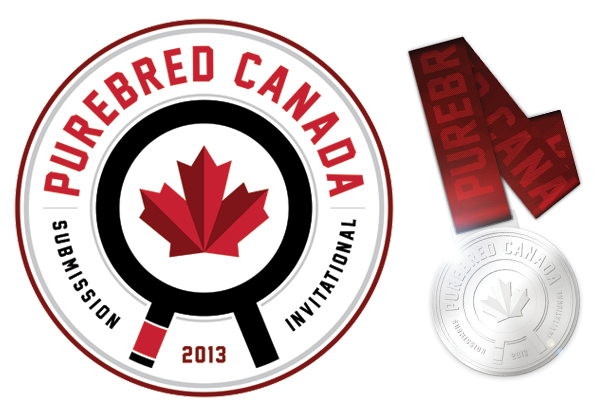 This Jiujitsu tournament logo features a simplified black belt as the inner frame and a circular format for optimal medal application. 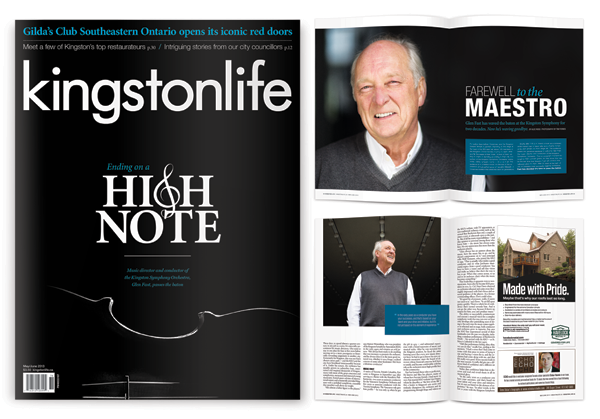 Cover treatment and accompanying feature editorial spread on the Kingston Symphony from Kingston Life magazine's May 2013 issue.